We are glad to share more details related to our participation in GITEX Technology Week 2018. If you are not aware of it, please read an announcement made to participate in GITEX 2018 last week. A lot of preparations are happening in the company as this will be our first appearance in an international expo and we are aiming to make it the best one. As part of the preparation, we have finalized the top 6 products to be displayed during the expo. It was a tough task to decide just 6 products out of so many amazing suites of products we have. However, we had to choose top 6 that can benefit a majority of visitors coming to our booth in the GITEX. The selected 6 products are available for interested customers as a ready to buy a product as well as on a SaaS (Software as a Service) model. Thus, we have chosen these products as we think it can benefit a majority of the audience coming to the GITEX. It is a mobile app that can be used for the SIP to SIP calls. This is available in the play store for free. We also provide a white label solution of this Mobile SIP Dialer to the service providers that want to provide it as an add-on feature with their branding elements to delight their customers. 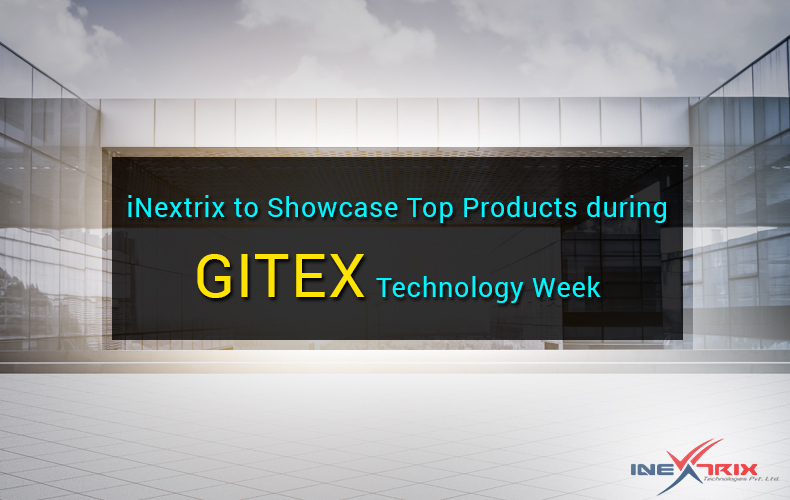 Our representatives will launch some new exciting features during the GITEX technology week 2018. We all know telecommunication can be easily misused in an organization. Our call accounting system is an amazing solution that can keep an account of each incoming, outgoing and missed calls. It will also assign a cost to each call to give a clear picture of the telecommunication infrastructure usage to the management. This solution works amazingly well to control the telecommunication cost of an organization and avoid its misuse. This solution is a perfect fit for any company or enterprise that would like to use a complete telecom solution that can be used to monitor, listen and control live calls. This solution can be integrated with any Asterisk solution such as, IP PBX, Hosted PBX, Class 5 softswitch, Hybrid VoIP softswitch, etc. Our expert VoIP developers have developed the most advanced call center software. We have both, single tenant and multi tenant call center solution to offer. Both solutions are easy to use and manage. Moreover, it has a scalable nature to benefit growing call centers. Our team has developed a feature rich conferencing solution that can be used by any organization to satisfy its conferencing need. It is easy to use and have GUI based features to benefit all companies with high quality voice and video conferences at cheaper rates and better quality than traditional systems. This solution is crafted for those DID service providers that have been dealing with multiple DD suppliers and vendors. This solution makes DID management easy and seamless. These are the top 6 VoIP solutions that will be showcased during the GITEX Technology Week 2018. We have some interesting facts and facets of each of the listed solutions that make it more suitable for the visitors of the GITEX, including all companies belong to gulf countries. Our representatives will be sharing these facts and facets with our booth visitors. Want to book a person meeting? Call at +91-79-29700670 or email us at contact@inextrix.com.